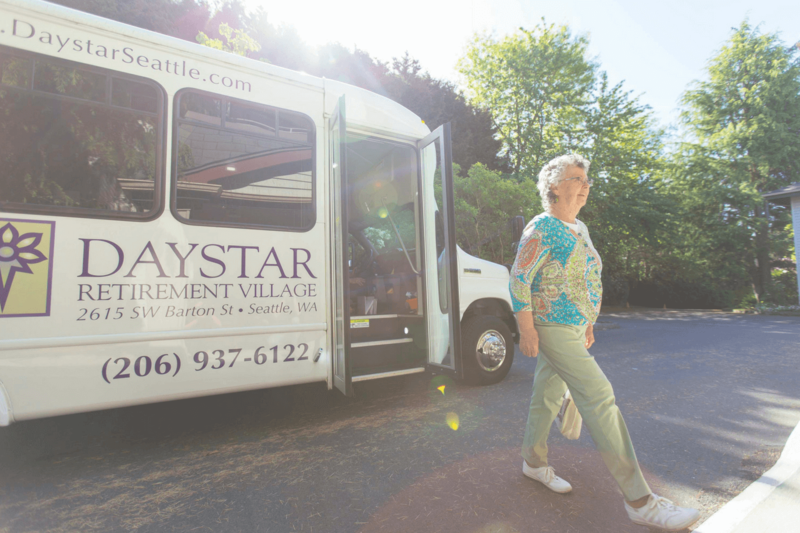 One of the keys to understanding our parents as they age is to get a grasp on the things that worry them. Our parents may not talk openly about these things, but you can be assured that they think about them—a lot. 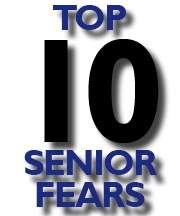 A recent study conducted for the Home Instead Senior Care network identified the top 10 things seniors fear most. Knowing the most common fears will help you open a discussion with your parents about their concerns. 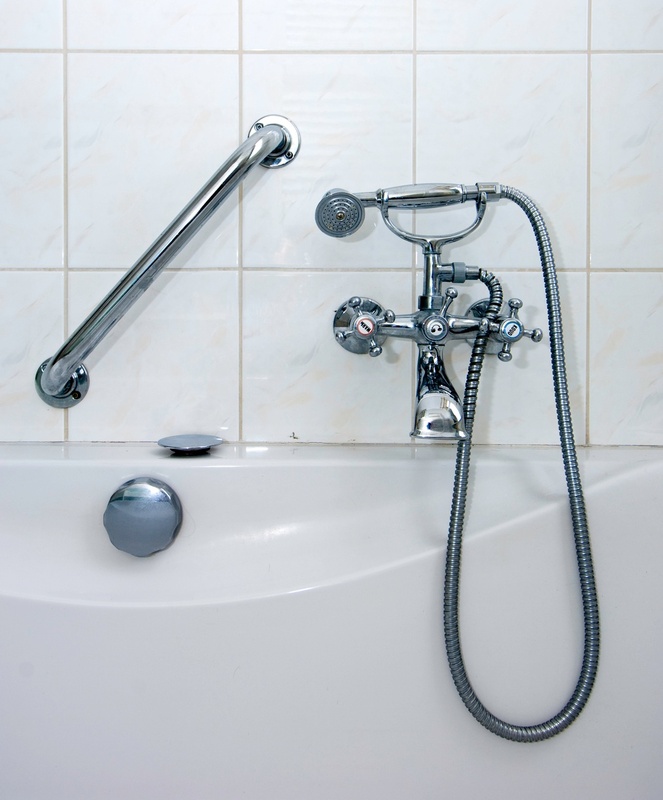 Are your parents safe in their own home? 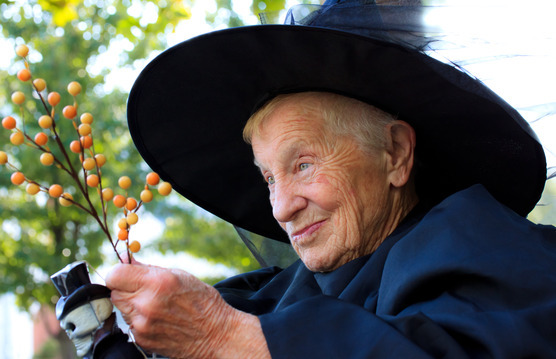 At Daystar Retirement Village, Halloween is a lot of fun. It used to be that dressing up in a costume and face paint was just for kids, but these days, everyone can get into the act.